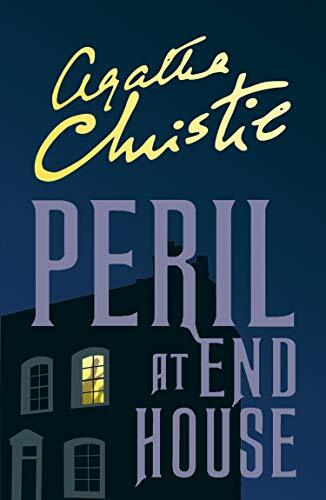 Vacationing in St. Loo, Hercule Poirot meets a beautiful young woman named Nick Buckley, who tells him about three accidents she's had in the past few days, none of which sound much like accidents to the detective. During a chat, Nick complains of a bothersome wasp. 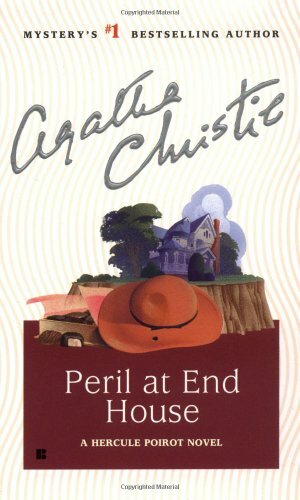 After she leaves, Poirot finds a bullet on the ground and a bullet hole in the hat Nick had been wearing and left behind. He offers her his protection and help and she accepts. 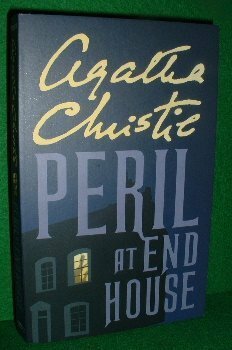 Another attempt on her life results in the death of another person, and Poirot spirits Nick away for safekeeping. 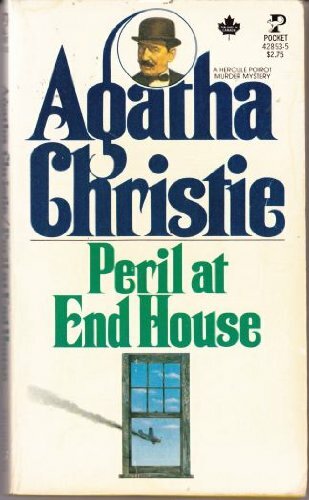 When even this doesn't stop Nick's would-be killer — and it becomes clear that several "friends" could benefit greatly from her death — Poirot stages an unusual séance. 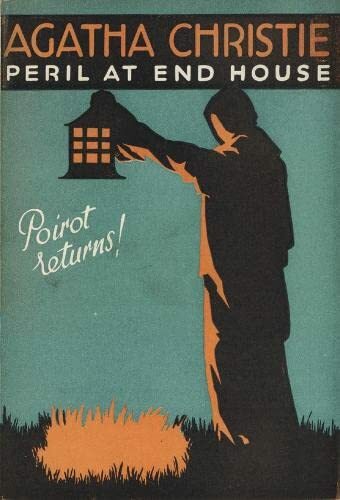 Reader Hugh Fraser finds all the mystery and drama in this colorful whodunit first published as a book in 1932. Agatha Christie is the most popular mystery writer of all time. 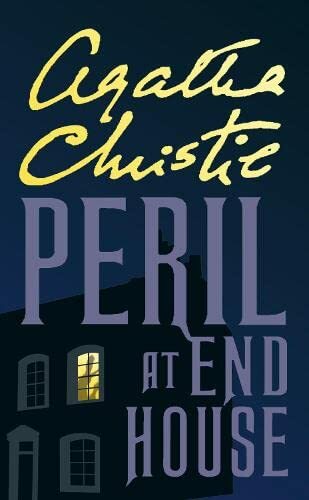 With over two billion books sold, her genius for detective fiction is unparalleled. She is truly the one and only Queen of Crime... In a writing career that spanned more than half a century, Agatha Christie wrote 79 novels and short story collections. She died on 12 January 1976.